Are you looking for a propane company that can provide you with a competitive price, money saving programs and 24/7 access to your account? Sharp Energy can do all of that and much more for you! 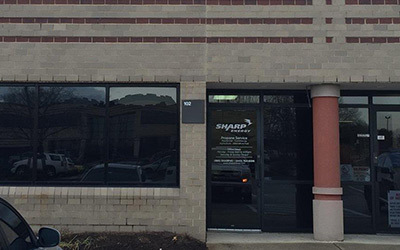 Our Glen Burnie, MD location, is a new start up for Sharp Energy and you have accepted us with open arms. We are a company that provides exceptional propane service and has been voted “BEST Propane Company on The Eastern Shore” for more than 3 years! We invite you to check us out! Place your confidence in a company that has 35 plus years of propane experience providing safe, honest and, dependable, propane service. 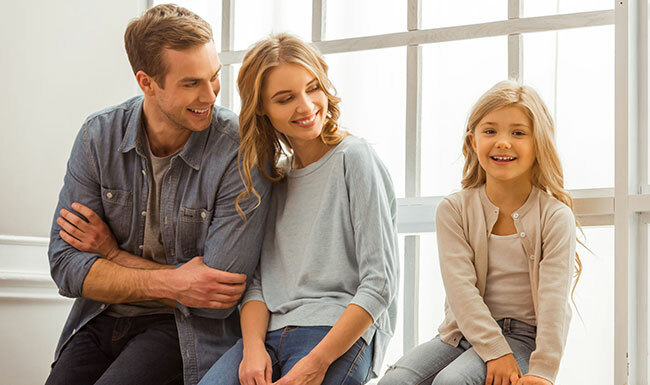 Choose Sharp Energy, a company that takes great pride in providing a clean-burning and environmentally-friendly fuel that contributes to a more energy efficient world in which to live, work and place! Our Glen Burning location is growing and is proud to serve Prince Georges County, Howard County, and the Anne Arundel County. We hope that you choose Sharp Energy as your propane gas supplier for your home or business. We look forward to doing business with you!